2013: 8 races 387,665 metres completed. 2012: 8 races 387,830 metres completed. 2011: 12 races 304,869 metres completed. 2010: 5 races 216,765 metres completed. 2009: 12 races 381,411 metres completed. 2008: 10 races 341,440 metres completed. 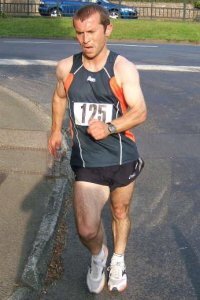 2007: 13 races 322,050 metres completed. 2006: 10 races 377,912 metres completed. 2005: 10 races 224,880 metres completed.